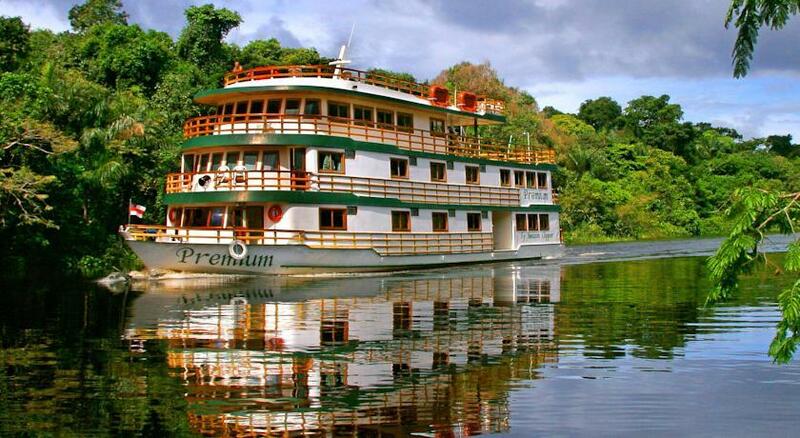 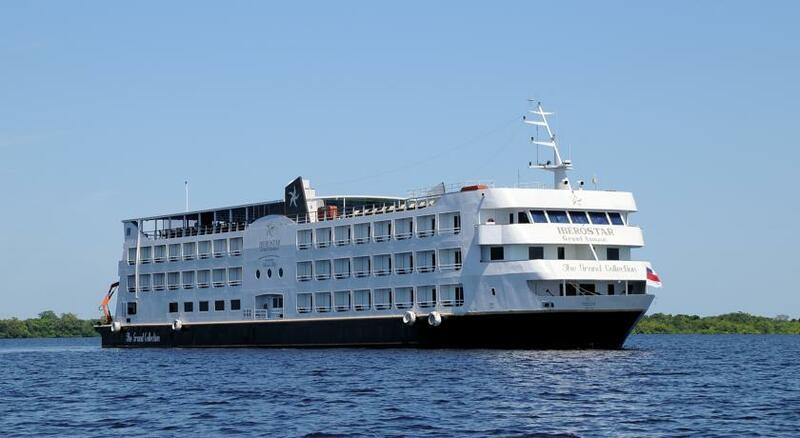 Travel on board the comfortable Amazon Clipper Cruises Premium fleet and enjoy the Amazon Rain Forest in the most particular way. 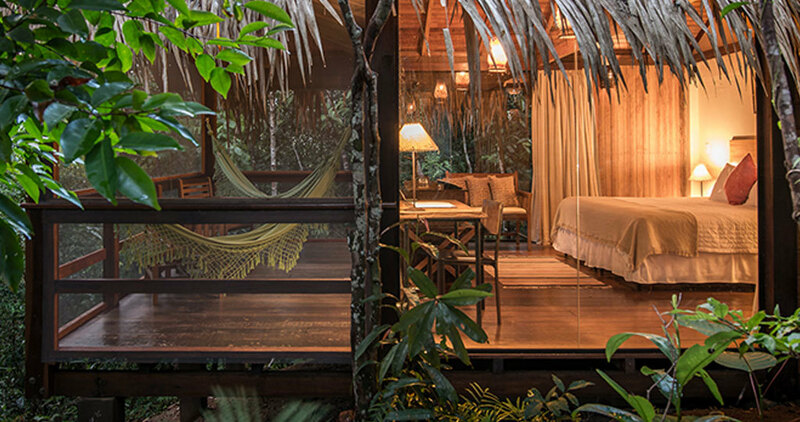 The Anavilhanas Jungle Lodge is an intimate and welcoming structure, tastefully and simply decorated with jungle and nature themes. 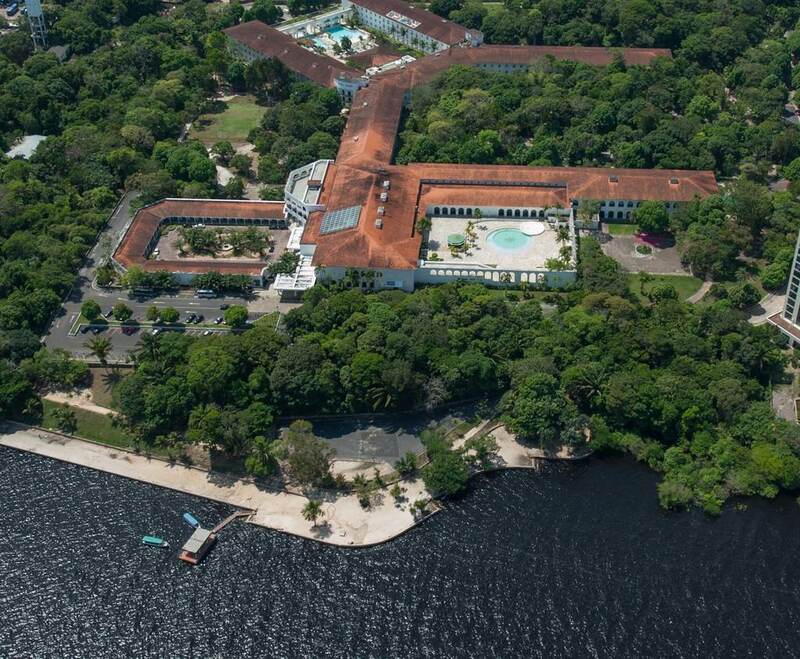 Located on the banks of the Tarumã River, around one hour from the Manaus airport, The Amazon Ecopark Jungle Lodge is a private remote tourism complex with a scientific and educational vocation. 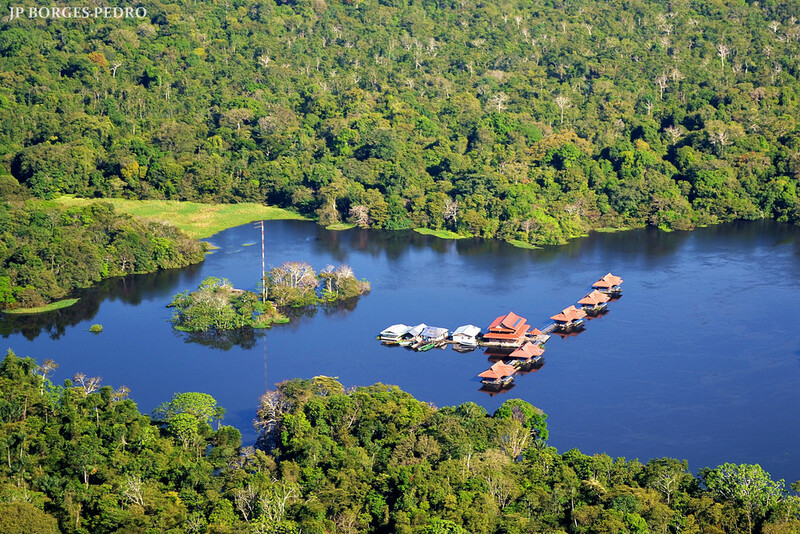 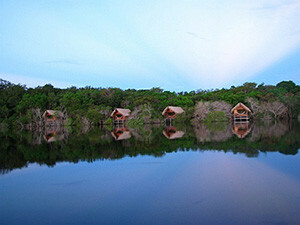 Juma Amazon Lodge is a Discover Brazil 3 Star Preferred Amazon Jungle Lodge. 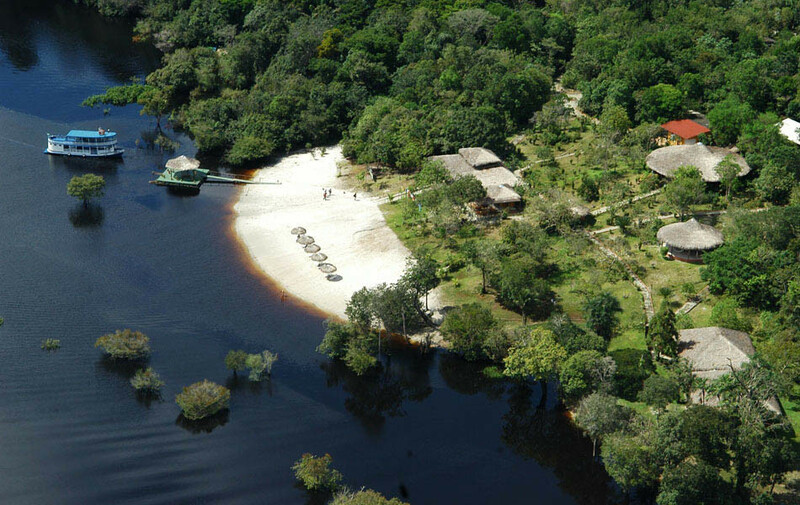 The Uacari Jungle Lodge is situated off a tributary of the Solimões River, around one hour by speedboat from Tefé, a little town one hour flight from Manaus.